Since I began documenting Drouyn drums, I have received many emails from people requesting information on their drums, past and present. Most of these emails have asked for the manufacturing date of their Drouyn drum. 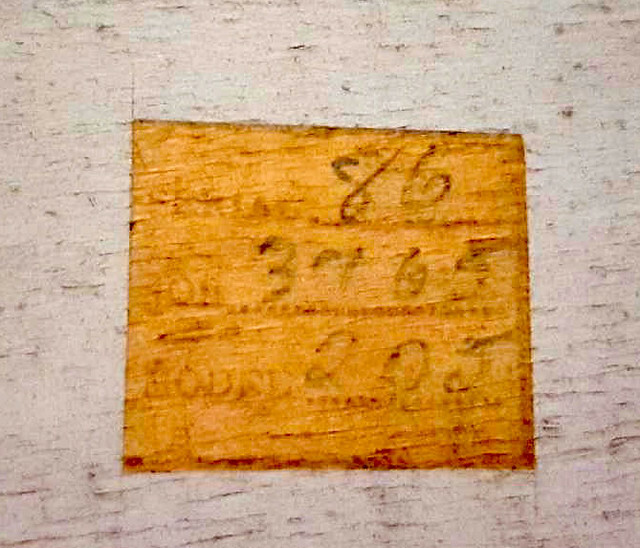 There are many mysteries about the Drouyn factory – where the components were made; what the shells were made from, what time frame they were made in – the serial numbers are another one. Did they have a reliable system? 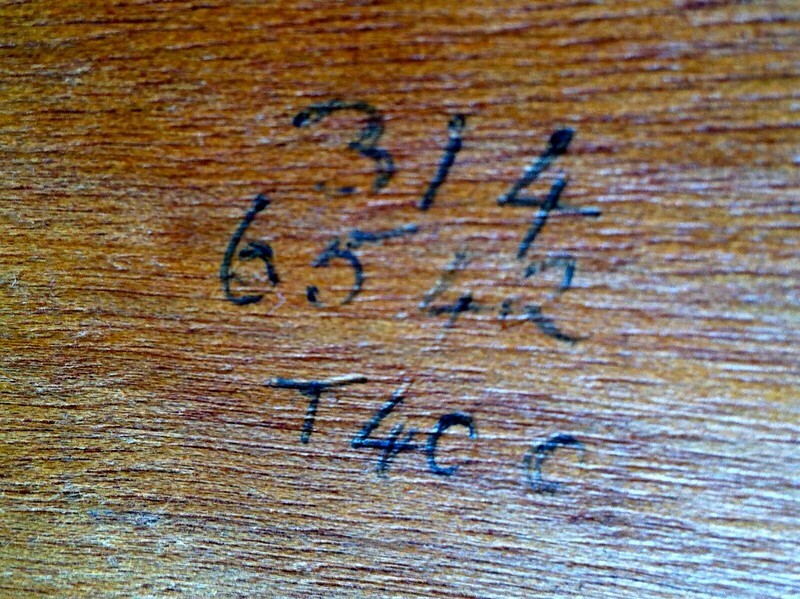 Originally written inside an ink stamp, at various times they were scrawled in pencil, biro; or even printed on a label maker. Knowing the date of my kit, the answer at first seemed too obvious. 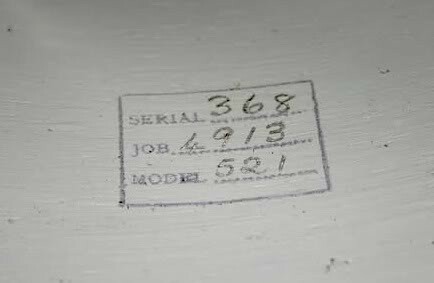 The first two digits of the job lot could well be the year of manufacture. In the years since, I’ve seen many Dandy and Drouyn serial numbers and they have all looked to be period correct for this theory. But I have also seen many drums which just don’t fit. I know that in the Drouyn factory not all drums were made consecutively and shells were often mixed to make kits. All this is standard for vintage era drum makers. 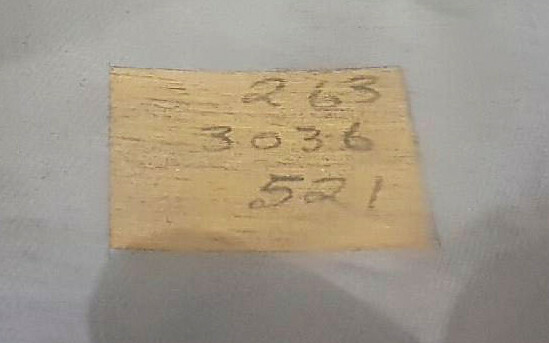 What I do find crazy is that a small company in Brisbane would have hand written or stamped three sets of numbers into their drum shells for over 30 years, without including a date somewhere in those numbers. 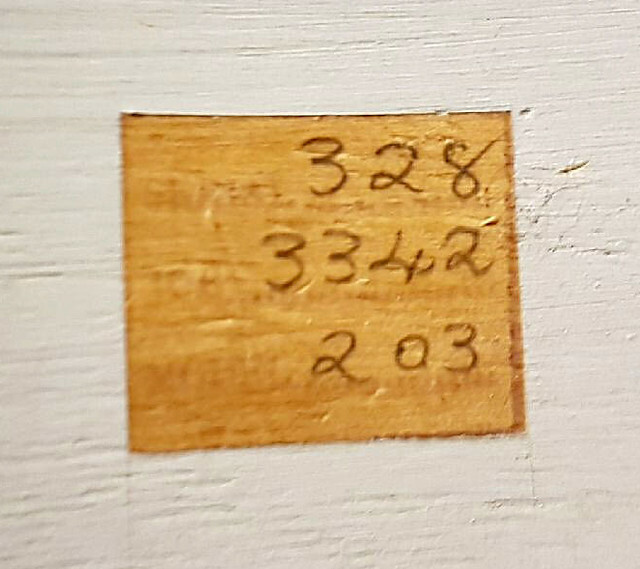 If the Job Lot is just that – and contains no date; there must have been some way for workers to determine what they put on the shell. A ledger of some kind? Also we still don’t really know the earliest date of drum manufacture. The first Drouyn business was repairing instruments and selling reeds, school instruments and giving lessons. It’s unlikely that Dave’s drums are not from the 30’s. However many drums I’ve seen fit into the theory of the first two digits of the Job Lot as a year. Did they change the number system at some stage? 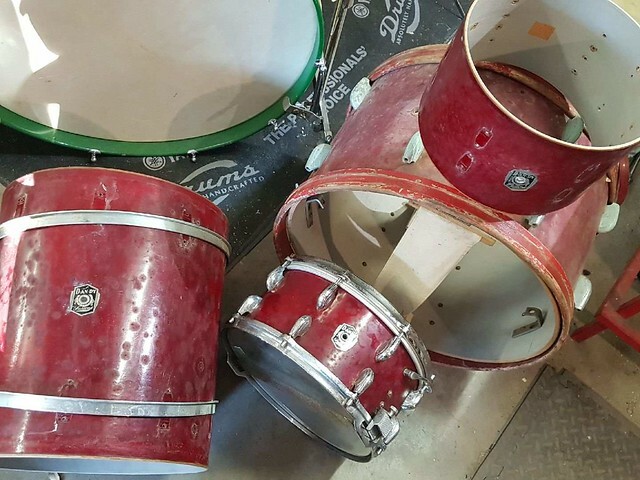 If you have any information; or pictures of drums and serial numbers, please send them. Thanks for stopping by – I hope you enjoyed your visit.